Garnet Ravenstein, CPA, CA | VEER Business Advisors Ltd.
Garnet has more than 25 years of experience in the accounting industry including experience in both public practice and working industry-side. As a co-founder of A-R Partners, Chartered Professional Accountants in 2003, Garnet primarily works on corporate accounting, tax and advisory services for privately owned companies and their shareholders in a diverse range of industries including insurance brokerages, manufacturing, transportation, distribution and construction. 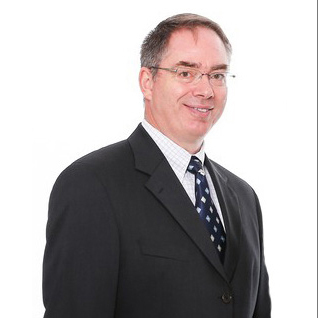 His expertise includes working through complex share and asset purchase and sale transactions, corporate restructuring and acting as an outsource CFO or Controller for many of his clients. Today, Garnet has become much more to his entrepreneurial clients, extending well beyond accounting and tax to becoming a trusted advisor, helping clients grow their business, increase their profitability.